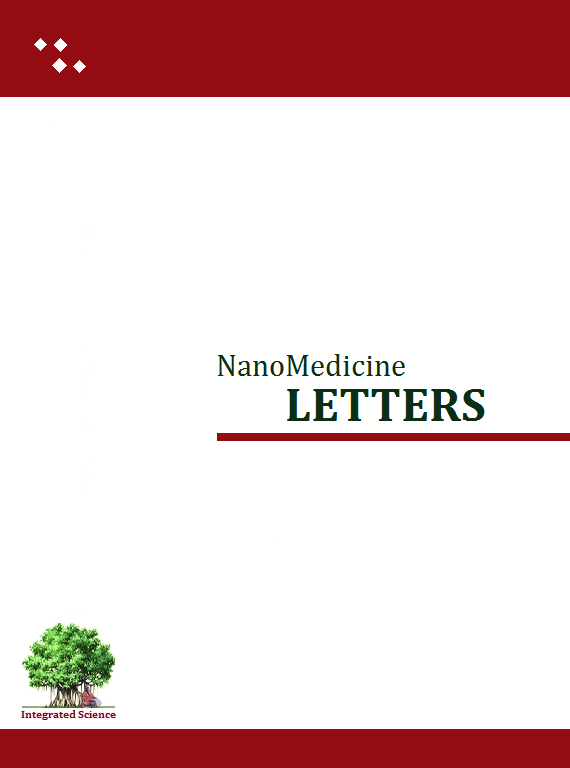 Nanomedicine letters covers all research findings towards Medicinal research at nanomolecular level. Nanomedicine has progressed to treat different disease through development of newer therapeutics, delivery systems and diagnostics. Meagre research has oriented towards tropical neglected diseases. In pursuance of its outcomes, The Nanomedicine Letters has planned to cover Malaria treatment and diagnosis through use of nanoscience in form of a special issue on theme ‘Nanomedicine in Malaria’. The issue will cover research advances in use of nano science for diagnosis and treatment of malaria. The aspects covered (however not limited to) are imaging (diagnosis, sensor development), therapy, nano fabrication, drug delivery, vaccine development and all other aspects of developments in nanosciences for treatment of malaria and understanding of malaria pathology. Journal invite all researchers working in nanomedicine or malaria or utilizing nanomedicine for Malaria to contribute a research (full length or short communication) article or a review article (including mini-review articles). Submit your article as per Author Guidelines. Submissions are open now. Article on this theme will be received upto end of August and will be processed as received.